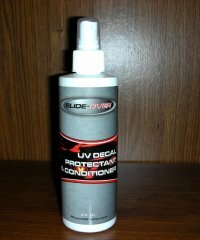 SLIDE OVER UV Protectant is designed to replace the "Armour" style spray on product in your shop and on your car!
. Slide Over was developed to provide an optically enhanced finish. 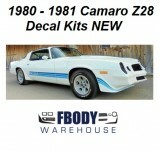 1980 1981 Camaro Z28 Decal Kit All Factory Colors!